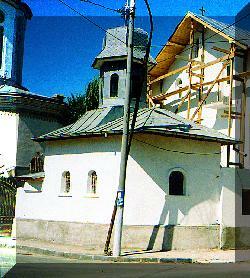 The Chapel of the Social Shelter was built between 2000-2004. 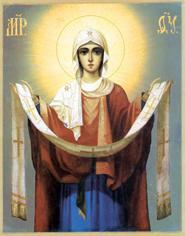 After the Holy Table and the altar wall (iconostasis) will be placed - we hope that, with the help of Holy Virgin, we will celebrate next year the wake in this small and beautiful place. 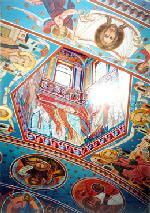 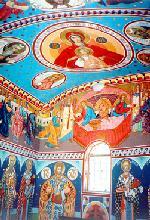 Interior walls are decorated with a fresco in neo-Byzantine style.